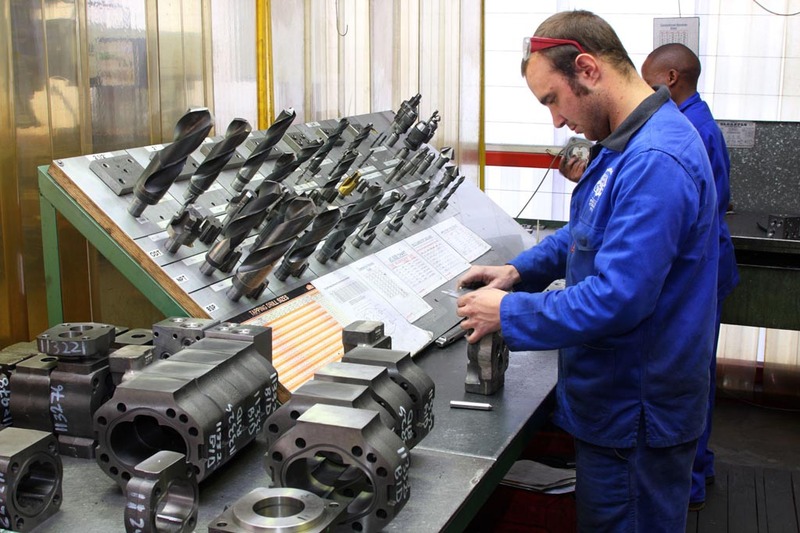 DOSCO is located in Gauteng, South Africa and is South Africa’s Leader in Pump and Motor Re-Manufacturing. DOSCO Precision Hydraulics was established in 1989 in answer to a demand in the industry for the re-manufacturing and supplying of complete hydraulic pumps and motors to OEM specifications. DOSCO has been highly successful in meeting customers’ demands and has rapidly become one of the leaders in supplying new and re-manufactured hydraulic components. 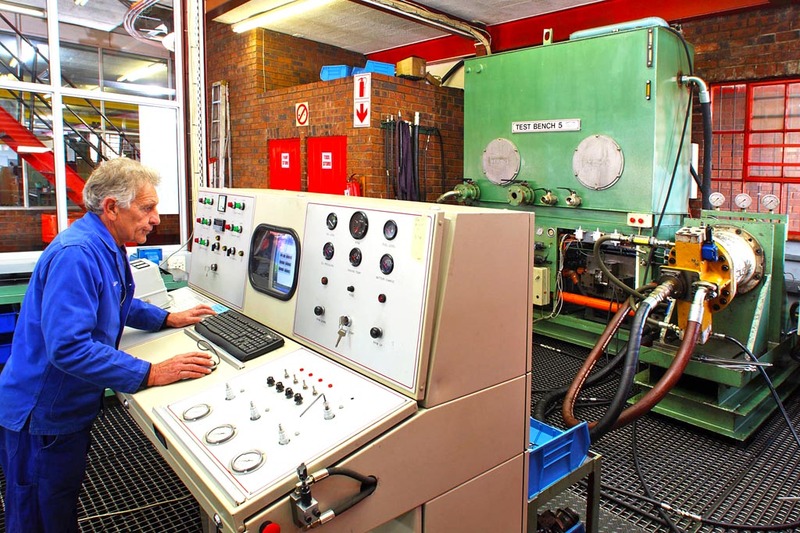 Our facility is a modern purpose-built workshop comprising over 3000 square metres with strong material handling and environmental dispensing criteria. Our affiliations with sister companies in and outside of our Group and with hydraulic companies in the USA, ensure that we are up-to-date with technology and international customer requirements and specifications. Through these relationships and our training and retention of world-class expertise, we are equipped to ensure the best and latest technology is available to customers. Our six computerised test benches show multiple flow, pressure, speed, temperature and torque. We test units up to 1000 litres per minute at full flow or to OEM specifications. Updated software and comparative test results ensure that we can provide a copy test report with all our repairs and new components supplied. With our latest in-house program, DOSCO has an advanced work-in-progress / job costing software system to ensure accurate quoting and traceability of all work in-progress at any given time. Our professionally trained staff are dedicated to assisting and supplying you with information regarding your pump and spares requirements. Our technical team will assist you on matters relating to field service / troubleshooting and system maintenance and procedures. The personal service provided to our customers by our workshop and sales team, and being assisted by our well known distributorships, ensures long term business relationships with our customers. We maintain an extensive inventory of genuine and aftermarket parts as well as complete units in Johannesburg and Cape Town. 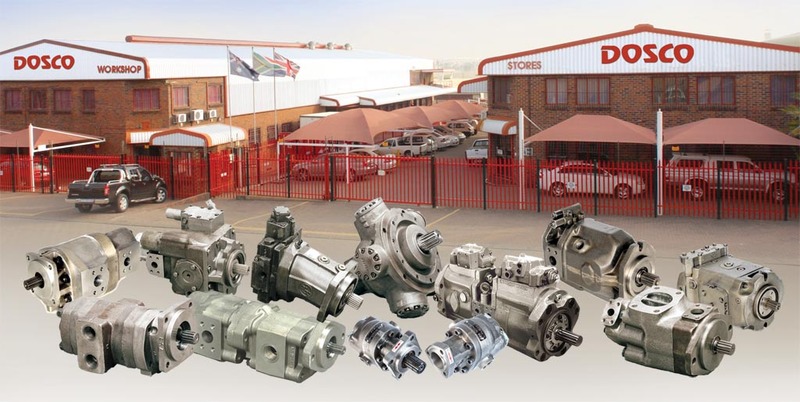 Without doubt, one of the reasons for our success is our commitment to maintain one of the largest inventories of pumps, motors and parts in Southern Africa. 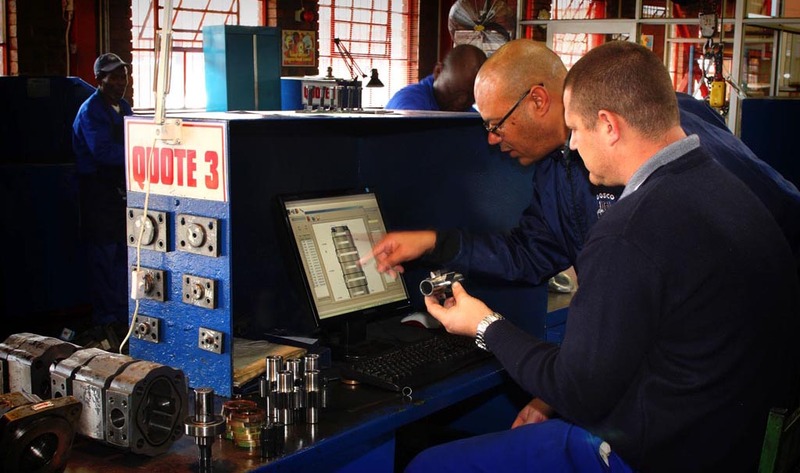 Our specialized fitters attend regular training classes to further their skills and to ensure that they are informed of the latest technology and components. Specialized imported tooling is used in our dust free assembly areas to ensure correct assembly procedures. The combination of a highly motivated staff, appropriate skills and modern equipment, provide the ideal environment to supply according to our consistently high standards. We are ISO 9001:2015 certified and have invested in the latest testing and measuring equipment to ensure accurate and strict quality control systems. We take our environmental responsibilities seriously and have invested in an ISO 14001:2015 certification which governs our Environmental Management Systems in our manufacturing processes. Likewise, we also take the welfare and safety of our staff and and anyone else on our premises seriously and, accordingly, have invested in OHSAS 18001:2007 certified Occupational Health and Safety Management Systems. We are currently working towards achieving certification for our: ISO 27001:2003 information security standards. See our certificates by clicking on any of the blue links in this section. 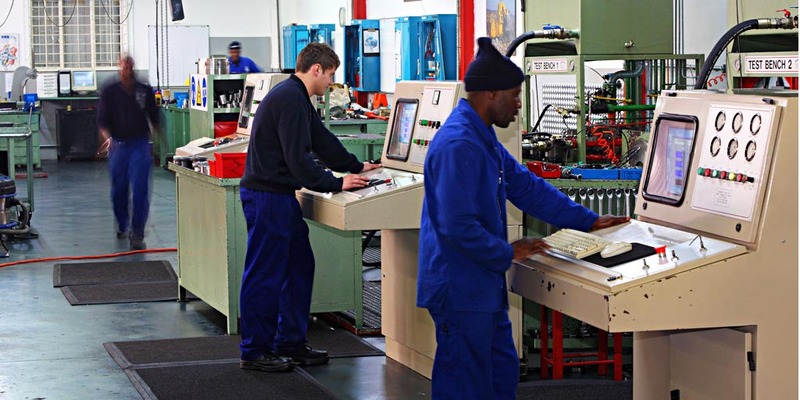 The combination of having a world class re-manufacturing facility in Johannesburg and a manufacturing plant and foundry in Cape Town, indicates how we are continuously searching for ways to improve our effectiveness in the market place. DOSCO boasts a highly knowledgeable sales team in all provinces and in certain parts of Africa that provide personal service and advice.